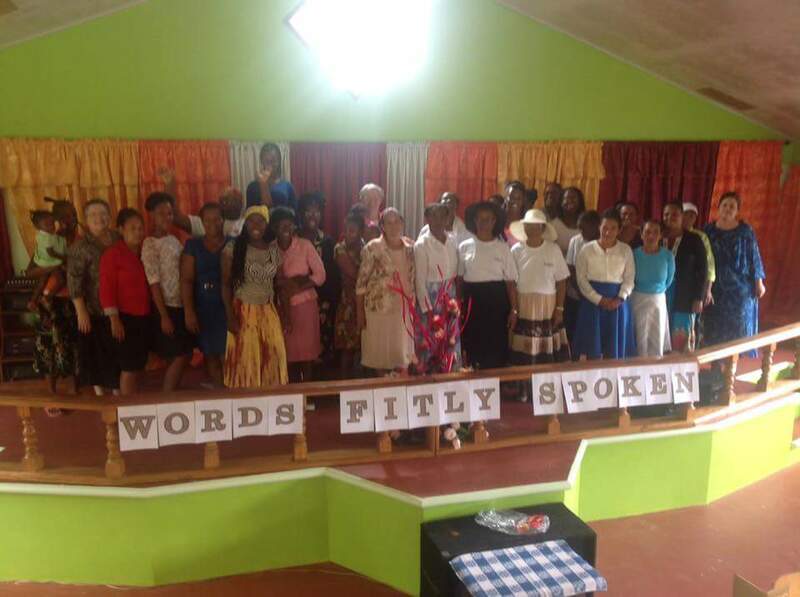 We are so thankful that there were no deaths associated with our WOW Caribbean Chapter! However, there is significant loss of property and much rebuilding to be done. Thank you for your prayers and support! As some of you may be aware, Hurricane Maria slammed the Caribbean island of Dominica as a category 5 hurricane the night of September 18th. The tiny island was ravaged with wind and rain. We know from national news reports that the hospital and prime minister's residence both sustained heavy damage. These two buildings would have likely been the sturdiest of buildings on the island. 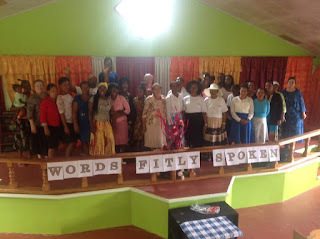 Our request for prayer is for the whole island, but more specifically for our Caribbean ladies who are a part of the recently formed Caribbean Women of Worth. At this point, we have been unable to communicate with anyone on the island. We do not know the condition of life and property. 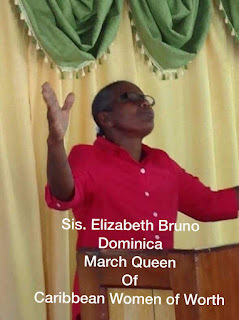 Will you join us in prayer right now for our sisters on Dominica? Please stay tuned to our facebook page for updates as they become available. You can also donate to the relief effort at www.midwestphc.org. Mark your gift for Hurricane Maria Relief, and 100% of your gift will benefit our WOW Caribbean sisters and their families.